In 2010, Jacques handed over the business to his sons Jean-Philippe, Vincent, Matthieu and Emmanuel, the Maison Painturaud Frères 4th generation. They’ll continue to carry on 200 years of skill, know-how and family tradition. Painturaud, a brand, a name, a family known in all the region, with an identity from the beautiful Grande Champagne land. Les Frères Painturaud are local producers, sellers in trade fairs across France, and travel the world to introduce and initiate their treasures. 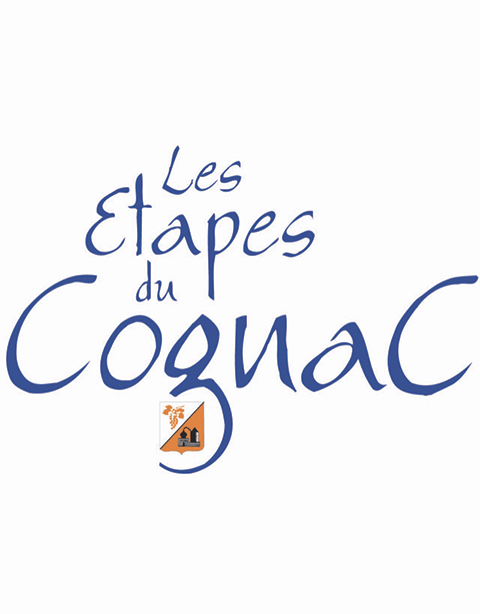 The Cognacs and Pineaux des Charentes are authentic and high end. They come from a unique “terroir” and secular skills, family traditions passed on from father to son to offer consumers a rare experience in the heart of the Grande Champagne, Cognac’s Premier Cru. The vineyard is exclusively planted on hillsides rich in limestone that favour the creation of eaux-de-vie of a great finesse, particularly fit to age in oak barrels, typical to the Grande Champagne terroir. 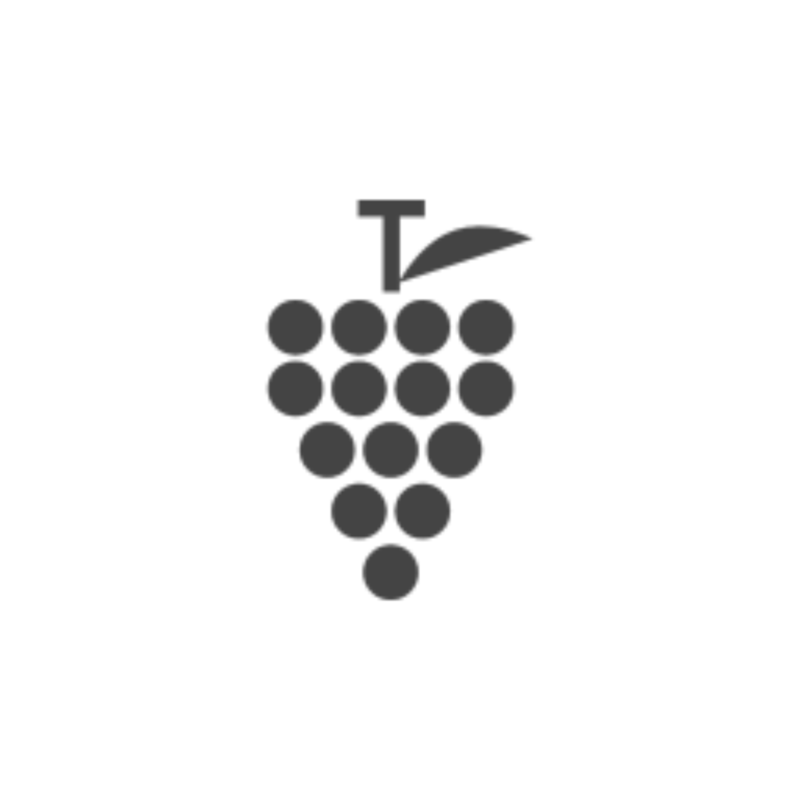 The terroir is made of white grapes Ugni-Blanc, Colombard and Montils, and red grapes Merlot, de Cabernet Franc et de Cabernet Sauvignon (these are exclusive to Pineau des Charentes). I’m in charge of everything linked to the domain, vineyards and distillation. I started in the 90’s. When my father retired in 2007, I dedicated myself at 100%. At the same time, I began a service provision company focused on vineyard work. I now share my time between both businesses. A memory as a child? with Spanish people who came for harvest and grape picking every year. At 11 years old, I learned to drive a tractor, then at 13 how to spray. Not sure these days this is well thought of… But my passion started early. I believe you’re involved with the “Fête du Cognac”? and 700 people came. I’ve been a volunteer since the beginning, and was president for 15 years. I’m still part of the team now. This year, 20 000 people came to les Quais de Cognac. What an adventure! And what a long way we’ve come! What’s your passion outside of Cognac? Cars, motorbikes, 4×4… anything I can drive! I spent my childhood in vineyards. First with Spanish people who came for harvest and grape picking every year. At 11 years old, I learned to drive a tractor, then at 13 how to spray. Not sure these days this is well thought of… But my passion started early. Yes indeed. 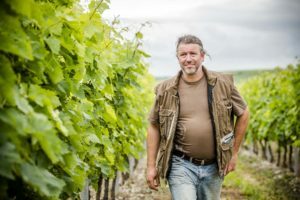 In the 90’s, the region had a crisis, les “Jeunes Agriculteurs”, Young Farmers, decided to roll up their sleeves and start la Fête du Cognac with François Méry. 1997 was the first year and 700 people came. I’ve been a volunteer since the beginning, and was president for 15 years. I’m still part of the team now. This year, 20 000 people came to les Quais de Cognac. What an adventure! And what a long way we’ve come! It’s not my main job. I assist my brothers, when needed, with the technical side of oenology and tasting. Were you always attracted to the wine and spirits world? studies…). I finally followed the family’s work. I was the first to introduce a computer in the office. At the time, it was a revolution! director of châteaux Loudenne and Rouillac in Bordeaux. I then joined Ocealia group as cellar master and vineyard director. I will never forget working for… Decathlon in the middle of the 90’s, the best school to learn sales! Hunting, especially with my father. No. As a child I wanted to work in forest management. Throughout the years, I was more and more involved with Cognac (helping hand in the family business booth at Blues Passions, wine studies…). I finally followed the family’s work. I started work at Pierre Ferrand, before becoming a teacher and tutor at the CFA de la Gironde. Early 2000, I was director of châteaux Loudenne and Rouillac in Bordeaux. Just like Vincent, it’s not my main job. I help my brothers with strategic planning and with sales & marketing. This is my field of work, and my partner works in the wines and spirits trade. We learnt the distillation process at school and it was great to see it done at home. We were the first ambassadors! Mainly in Paris, first with Chevron Texaco in marketing. In 2003, I joined Groupama in marketing, and now I’m in the export team. Travelling (Spain, Argentina, Cuba, Europe, Morocco, Madagascar, West Indies and more to come I hope). I take care of all the trade side: production (bottling, cellar work and Cognac blending), packaging, communication, admin, and sales (shop, trade fairs, visits, traveling in France and abroad…). I came back in 2010, first with sales and now my current role. machine with Jean-Philippe, the grapes falling in the harvest reception area (apparently, I would get to close to this, as my parents would say). I also remember the tastings at the Leclerc supermarkets with Jean-Philippe and the “Jeunes Agriculteurs”. I also helped my parents with a booth at Blues Passions for 5-6 years, this became my Summer event, and now it is the Fête du Cognac. I also remember weekend ski trips with my father after distillation (the reward!). And finally, our many family trips in Les Landes, total liberty! Did you always work in the family business? No. 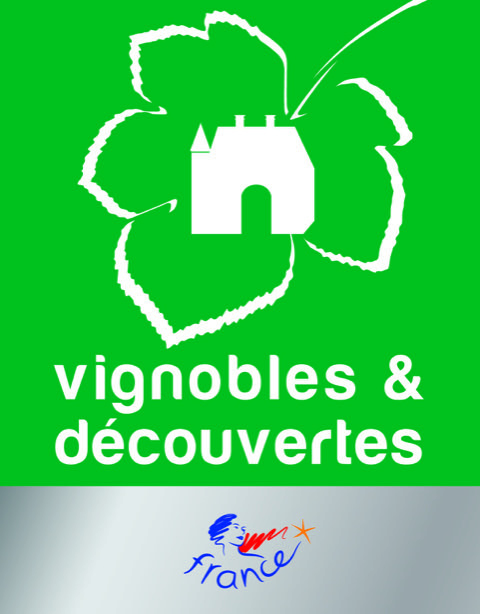 I sold wine for Maison des Maines on the Ile de Ré, worked in a wine shop in New Zealand. I was also an insurer for a year. But most importantly, I sold Bordeaux wines for a number of years to restaurants and hotels. Music. I play drums. I started my first band when I was 17 years old, I’m now in my third one. I even did an internship for a musical instruments wholesaler as part of my studies. Studies: primary school and “college” in Segonzac / lycée in Cognac / Université de La Rochelle / Master 2 LEA Affaires et négociations internationales in Lille. A great load! Not the Spanish harvest team, as we’d change to mechanical harvest. I remember driving the machine with Jean-Philippe, the grapes falling in the harvest reception area (apparently, I would get to close to this, as my parents would say). Our 40 hectares vineyard is based in Grande Champagne, 1st Cru of Cognac appellation. Thanks to this unique terroir we are able to make very fine eau-de-vies, which can be aged in oak barrels for decades. We are very concerned about our environment. 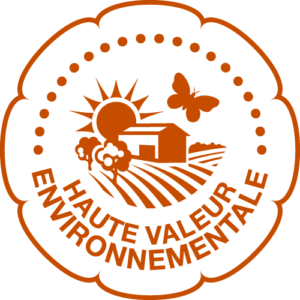 Twenty years ago, we committed to a “culture raisonnée” and received in 2017 the label HVE (Haute Valeur Environnementale), level 3, the highest level. We have our own still to make our cognac, commonly named Charentais still. This one is mainly destined to cognac production and is only made of copper. Our distilling process is based on a double distillation. Once eau-de-vie is produced, we are going to store it in our typical cellars where it’s going to be aged for many years (from 5 to more than 80 years). After aging, The Maitre de Chai assembles eaux-de-vie of different ages, just as an alchemist, and creates a real harmony. This expertise allows every consumer to recognise and appreciate the Cognac of their choice. In the family we are also Pineau des Charentes makers, subtle blending between young cognac and fresh grape juice. This mix will aged in oaked barrels like cognac from 5 to more than 50 years in our cellar.